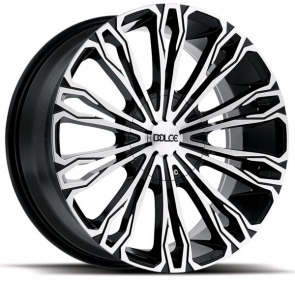 Designed for the automobile enthusiast that craves to be different and appreciates the quality of a premium wheel, Dolce wheels offers unique designs crafted with cutting edge technology. 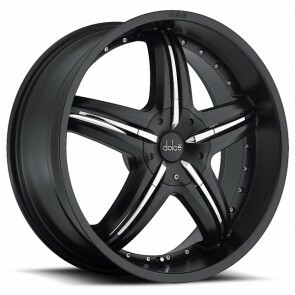 Available for most vehicles, all Dolce wheels are manufactured to strict JWL/VIA testing standards. 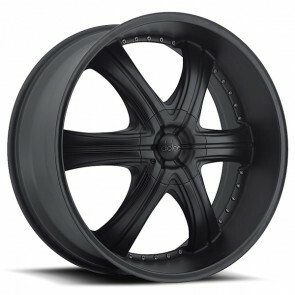 Dolce custom wheels top the aftermarket wheel industry with fitments for your passenger, SUV and light truck vehicle.